Everybody has dreams. Try to discover what are yours and go for them. 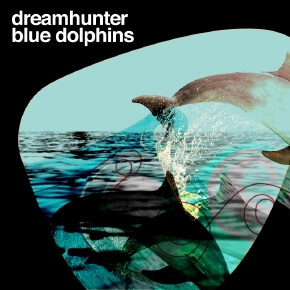 The man behind the name Dreamhunter is Felippe Camargo, a drummer, DJ and music producer based in Sao Paulo, Brazil. Born in 1986, he started studying musical theory and playing drums since the age of eleven at the Villa Lobos Conservatory. 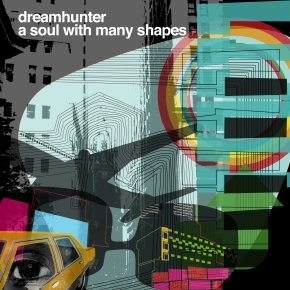 The project Dreamhunter was created especially for his step into Lemongrassmusic. 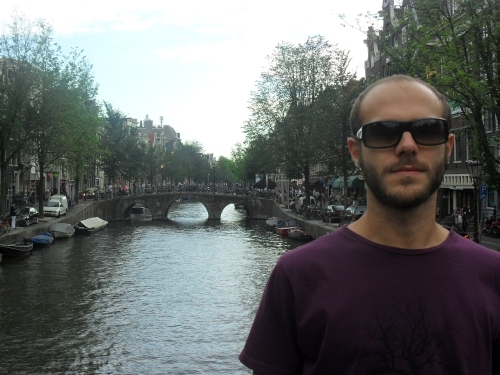 After three years of hard and inspiring music sessions, Felippe created a new and very personal style of Downtempo and Trip-Hop. But before getting here, he started his relationship with music about twenty years ago. During his youthhood, Felippe had an Experimental/Rock band for about 6 years. Since this period, he always has been interested in looking for new horizons in music and in going deep into the discography/history of the bands he liked. When he was about 17 years old, he was a little bit more mature and discovered that there was another world besides rock’n roll. So he plunged deep into different dimensions of music. It was when he found himself in some of the sub genres of electronic music such as Lounge, Downtempo, Trip-Hop, Nujazz, House, Deep House and Techno. At that moment, he started to listen to artists like Lemongrass, Sven Van Hees, The Timewriter, Terry Lee Brown Jr., Frankman, Moodorama, Thievery Corporation, Groove Armada, St.Germain and many more. Always passioned to make researches focused on the artists performances, history, discography and their partnership-labels, Felippe started to hear and support many different artists of the e-music since his seventeen’s. When he was about 20 (on the beginning of 2006), he bought some equipment to learn how to play as a DJ. At that moment, he started to create a lot of Chill Out and Deep House sets with all the electronic music tracks he had collected during long years of researches. So he started to mix the tracks from those classic artists with new ones that were coming up such as Monodeluxe, Nor Elle, Baby Mammoth, Defloristics, Monte La Rue, Da Funk, Pete Moss, Kevin Yost, Tosca, Quantic, Jens Buchert and many more. It was also when he discovered that his favorite music styles to play and listen were Deep House and Chill Out. During the next few years, he played some DJ sets in many clubs of Sao Paulo such as Vegas, Hot Hot, Puri Bar, Tostex, A Loca, Livraria da Esquina, Syndikat Jazz Bar and more. In 2010, he felt that he had a lot of ideas and background to produce his own music and so he started to learn how to work with music production softwares. In the same year, he created an independent project called Koala which he is still working on. Nowadays, you can find Koala’s releases in many different labels around the world, such as Soul Industries (Romania), Galvanic (Germany), KJU (Germany), Tronic Soundz (Germany), Parasol Phonotheque (Germany), Blackfish Productions (Germany), Deep Site Recordings (England), Dimentique (England), DeepClass Records (Spain/Argentina), Hush Records (Portugal), Dubhe Recordings (Spain), Blue Orb Records (EUA), Votan Records (Brazil), and Voyage Inc Records (Brazil). 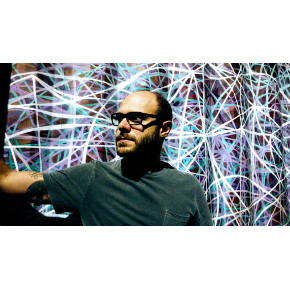 Always tuned to the tendencies in the electronic music world, Felippe never stopped looking for new artists and songs. Over the last five years, he started to support a new list of very talented artists such as Addex (alias Openzone Bar), Fer Ferrari, The Messenger, Onur Ozman (alias Synthpathic), Dirty Culture, Aki Bergen, Mastercris, Rishi K, Big Al, Kruse & Nuernberg, Soul Minority, Markus Homm, Mihai Popoviciu, Blue Wave, Kira Neris, The Sura Quintet, Don Gorda Project, De Charme, Van, Eskadet, Man In A Room and many more.